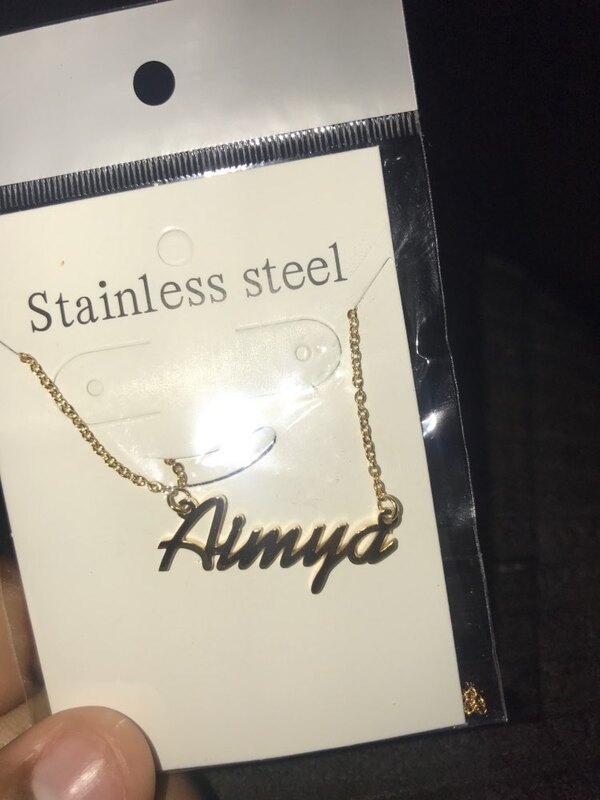 With the personalized necklace you can always carry the name of your favorite with you. And you can choose up to 11 letters. The necklace is beautiful. The seller was friendly and communicated well. 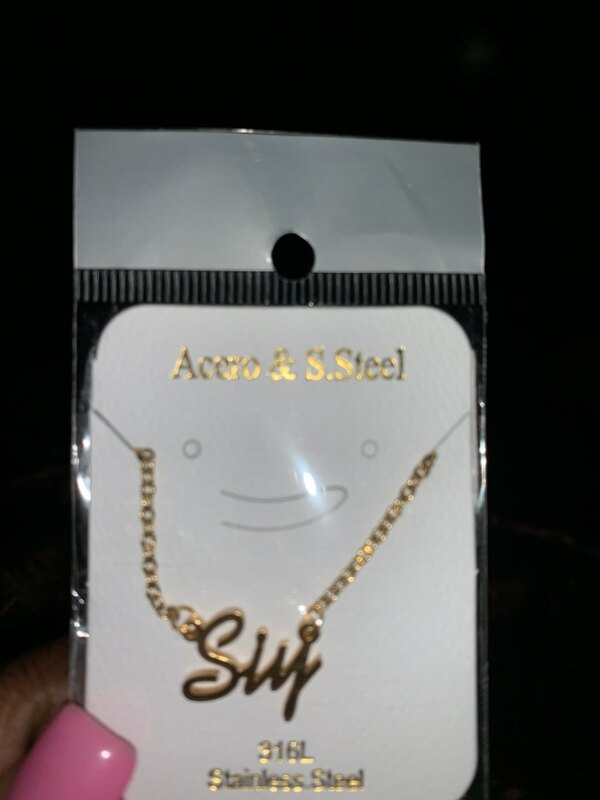 The necklace is great quality. I was glad it came! But it took a while, I love it though.